Tina Hoskins is the Director of TNR operations for the rescue organization Dallas Pets Alive, located in Dallas, Texas. Even though she is new to animal rescue, Tina has had amazing results with her TNR efforts on the Katy Trail which is an abandoned railroad track that had once divided the downtown Dallas core. The Katy trail is now a popular, active path that runs through the Uptown and Oak Lawn areas of Dallas, Texas, following the path of the old Missouri-Kansas-Texas Railroad and has long been a home to several growing community cat colonies. 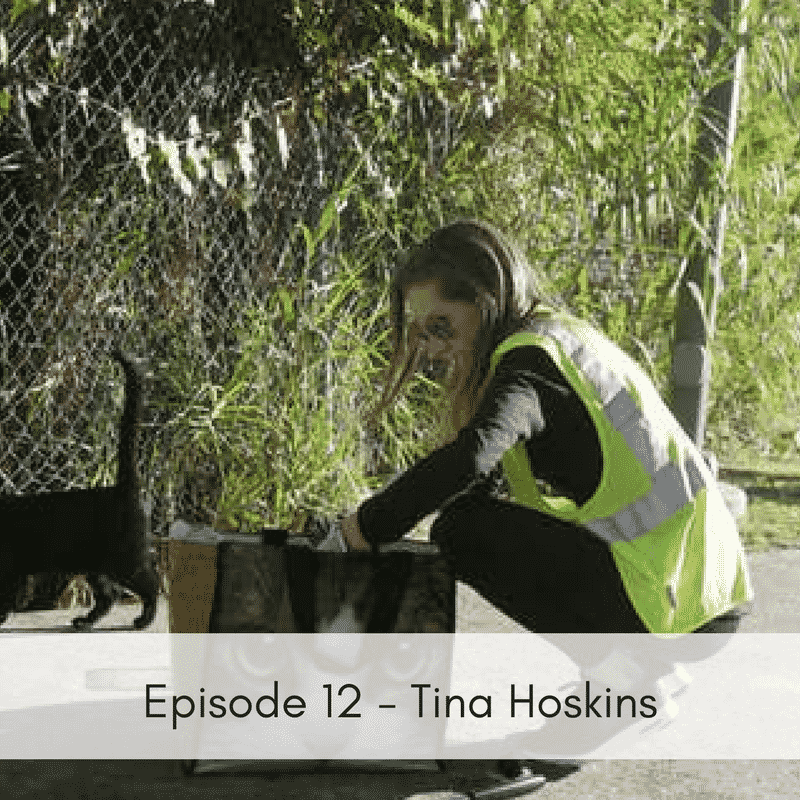 Tina has spearheaded the TNR efforts along the trail and has made a significant impact on the lives of the resident community cats. Listen to her experiences since she got started and what TNR involves. To learn more about Tina and Dallas Pets Alive you can visit their website, http://dallaspetsalive.org/ or you can find them on Facebook, https://www.facebook.com/DallasPetsAlive/.